The new partnership was announced at the launch of the new CBS Urban Data Centre and Dr. McCarney signed the partnership on stage with CBS Director General Tjark Tjin-A-Tsoi. According to the CBS, the CBS Urban Data Center/Heerlen will map out the regional impact of national developments. WCCD ISO 37120 Certification for Dutch Cities. 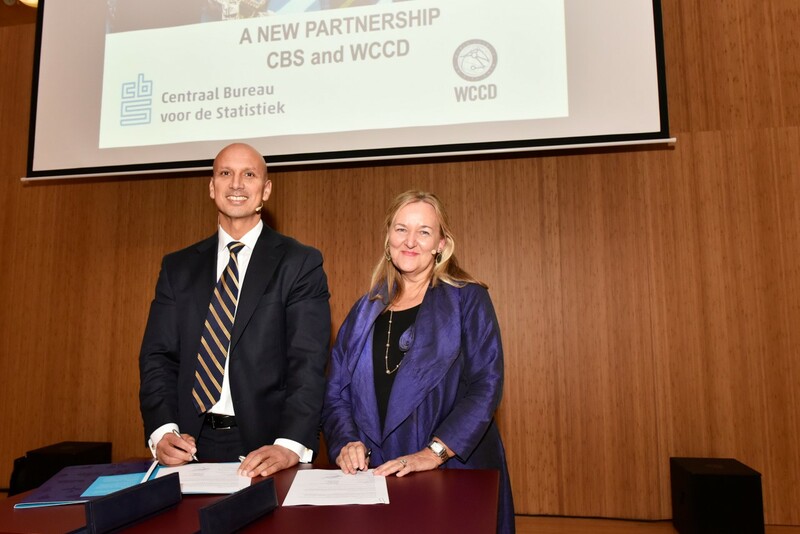 The WCCD and CBS will work together to jointly support ISO Certification for Dutch Cities – building on the foundation of the four cities already certified. In addition to Heerlen and Eindhoven, both Amsterdam and Rotterdam are already WCCD ISO 37120 certified cities this high calibre city data is important for both city leaders and their citizens as well as national leaders committed to building smart and globally integrated cities that will drive the economy of the Netherlands. Facilitation of CBS data to support city-level WCCD Certification. In the Netherlands, 60 percent of the indicators in the ISO 37120 standard is data already collected and reported by CBS. This will rapidly facilitate Dutch cities achieving WCCD ISO 37120 certification. Integration of WCCD Certification into the CBS Urban Data Centre model. 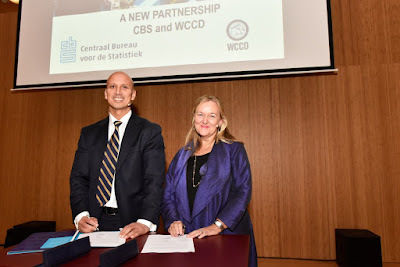 Inclusion of WCCD ISO 37120 certification as a core component of the ‘CBS Urban Data Centre’ model for existing, planned, and future CBS Urban Data Centres. In addition to the partnership announcement, Dr. McCarney also presented the cities of Eindhoven and Heerlen with WCCD ISO 37120 Platinum Certification. 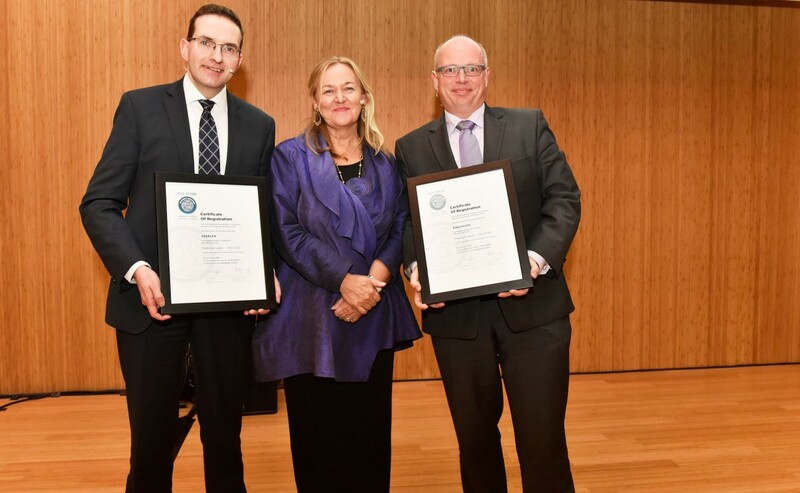 Both certified as WCCD ISO 37120 Platinum Cities, Eindhoven and Heerlen each reported more than 90 of the 100 indicators within ISO 37120. Four Dutch cities are now WCCD ISO 37120 certified at either the Gold or Platinum level.